IPTV. How it works and the Skinny! Two things have changed! I have just ordered a new Set Top Box (STB), the T2. an upgrade from the T1, Details will follow! Now back to our show! Some of my readers will immediately understand the letters IPTV. Others not or maybe sort-of but want the details. (the Skinny). Still others have no idea but will read this post because they know that when I post, it’s generally valuable info (he said humbly, lol)! This is going to be a bit more complex post and contains technical stuff so I will try to keep it simple for all readers. 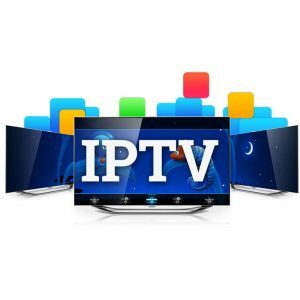 First of course is what is IPTV? It stands for Internet Protocol Television. Yeah ok… so what is that? When you watch TV, you must be connected to a source. Most common sources are streamed ( via cable modem, DSL with modem, etc), Satellite, or even antennas (anyone remember those??). 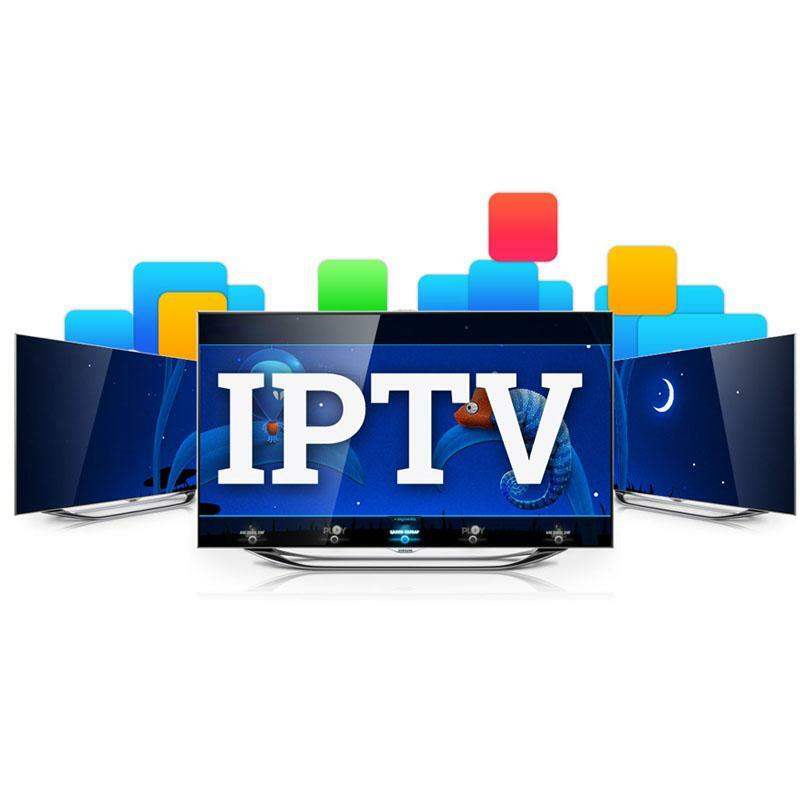 Wherever you live… IPTV might be a great option, especially in Costa Rica.